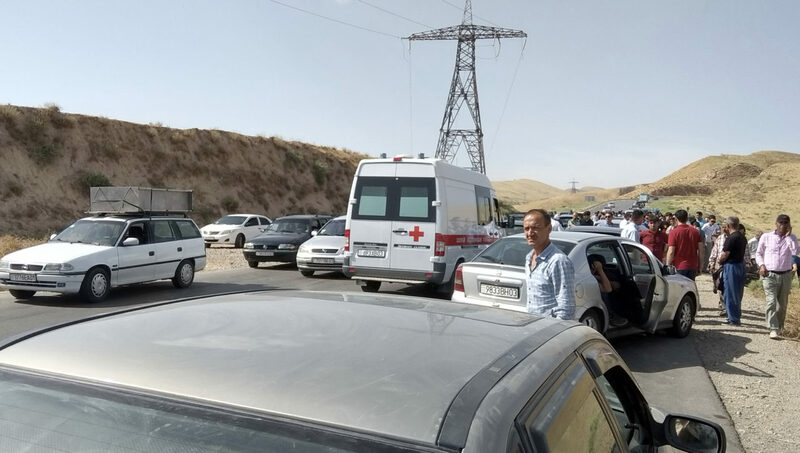 Americans Jay Austin and Lauren Geoghegan, both in their 20s, were among four cyclists killed last month in Tajikistan by two Islamic State terrorists who first rammed them with their car, then stabbed and shot them. Now their fate has been given added poignancy – or, some would say, bitter irony – by the discovery of a blog written by Austin revealing a hippyish optimism tragically at odds with reality. Some ungenerous souls are suggesting that Austin and Geoghegan ought now to be eligible for a posthumous Darwin Award; that they more or less invited their fate with their hippy naivety. 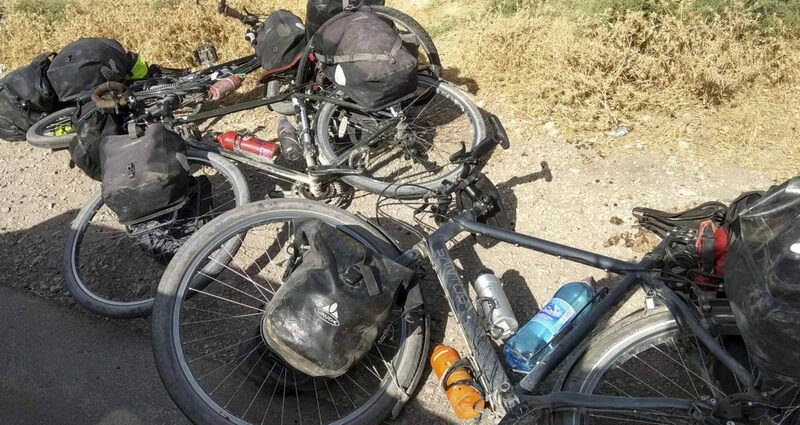 This seems a mite unfair: cycling through Tajikistan isn’t like, say, cycling through ISIS-held Syria or Iraq. Indeed, at the time of the incident, the U.S. travel advisory was Level One – the lowest risk level. Also, it smacks of ungraciousness and Schadenfreude. Of course we know that the way liberals think is stupid and wrong. But surely we’re not so harsh as to believe that the punishment for their mental illness should be death? ….Well,one could argue that their extinguished lives meted to them was cruel and unkind. But what chance could any sane minded,logically thinking person have of convincing the hippy liberals that they’re foolishness and stupidity will put them and others in grave danger? 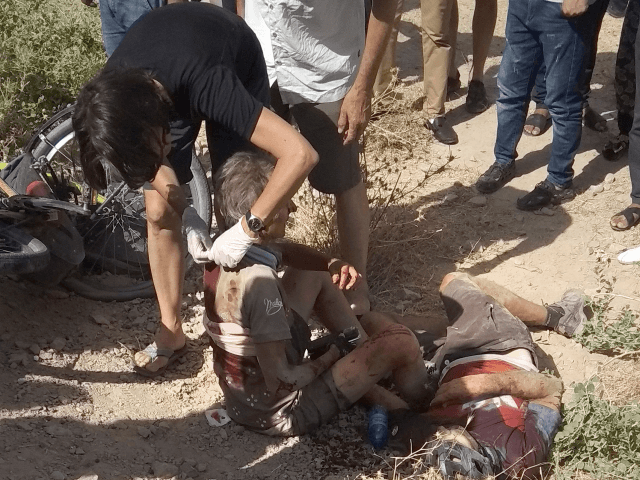 Were the mutilated bodies from the Nice terror attack not sufficient or graphic enough for them to understand that “evil” is very much a true concept of Islam? How about the Manchester Arena terror attack? How does their “hippy libtard” lefty shite hold up a valid opinion to poor Susanna Feldman? We could exhaust all avenues of explaining to them and it will be met with claims of “racism” or “islamophobia”. So what will it take to convince them otherwise? ….looks like they’ve finally got it! Can’t wait to see a bunch of LGBT’s cycle through Afghanistan! How sad, that young adults are so little educated as to *not* believe in the concept of evil. Somehow they were never given the gift of self-examination, to be able to see that we live in a broken world. Or maybe it was deliberate avoidance. What a price to pay. And now their families must bear that suffering, too. Wow! Mark this one on your calendars! A rare occasion where stupidity was actually painful to the stupid themselves, not only to those helpless bystanders usually most affected by it!